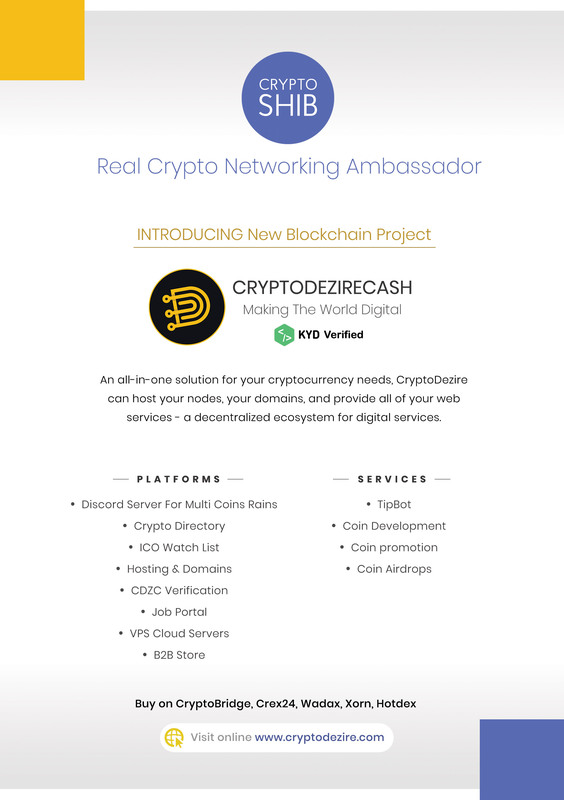 Crypto Dezire Cash (CDZC) will be attending at the Anon Blockchain Summit! 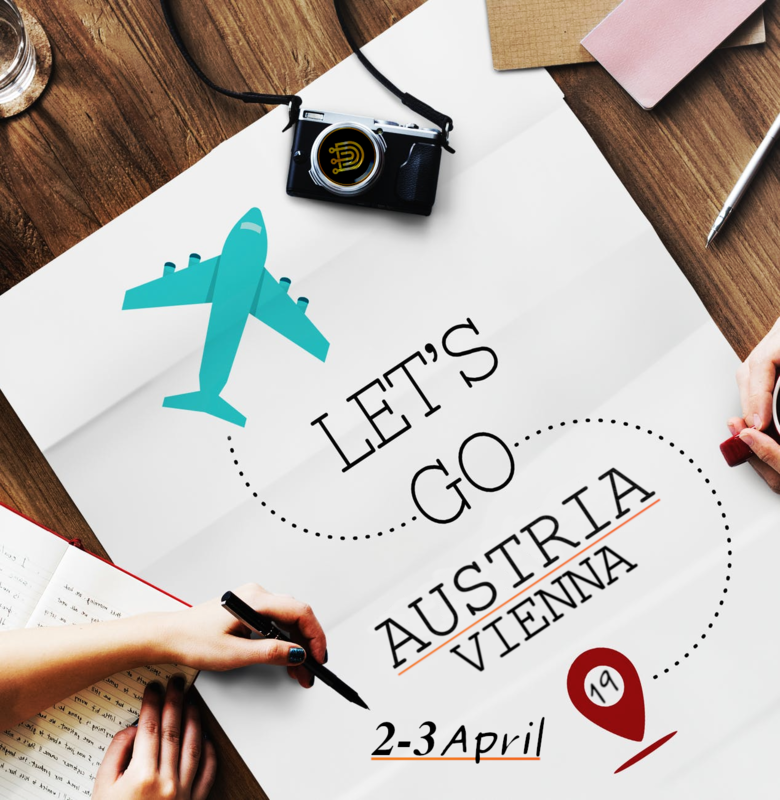 This event will be hosted in Vienna on April 2nd-3rd. Over 80 speakers, 20 exhibitors, 100 investors, and 1500 attendees will have the chance to participate in an event that will gather the most promising blockchain projects in 2019 and CDZC will be among the them. The summit will be a showcase opportunity for crypto projects from the business, government, banking & finance, healthcare, and energy industry to explain real live applications for blockchain technology in their respective field. Blockchain start-ups will have the opportunity to present their proposal in 10 minutes speech in front of the jury and investors in the innovation stage. Feel free to jump here to find out more about the pitch contest. CDZC will gain a lot of exposure and will have the oportunity to catch the attention of many potential investors. You can visit this link if you want to get more information about the full agenda of the summit. The Blockchain Technology is the future and CDZC will be part of it! Feel free to visit CDZC social media in order to be updated with the latest news and announcements from the project.